Let's start this out by saying I certainly don't need a day to drink margaritas, but I'm definitely using it as an excuse to talk about them today! 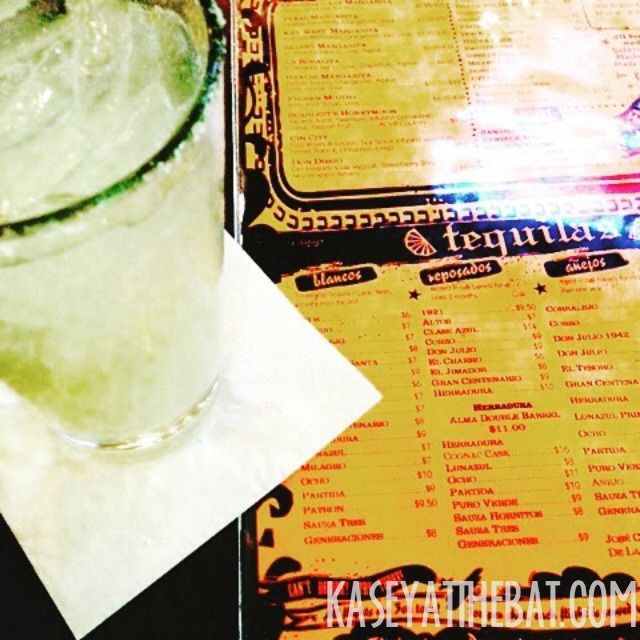 I consider myself a bit of a connoisseur of margaritas, so I thought we'd talk about some of my favorite places to get a margarita. Obviously, my favorite place for margaritas is going to be my back porch. Maybe tied with poolside somewhere. Here's my go to margarita recipe. Simple, straightforward, nothing fancy. NOW let's talk fancy though. This. This margarita is from Chantico Burrito on the Marietta Square. This place is awesome. 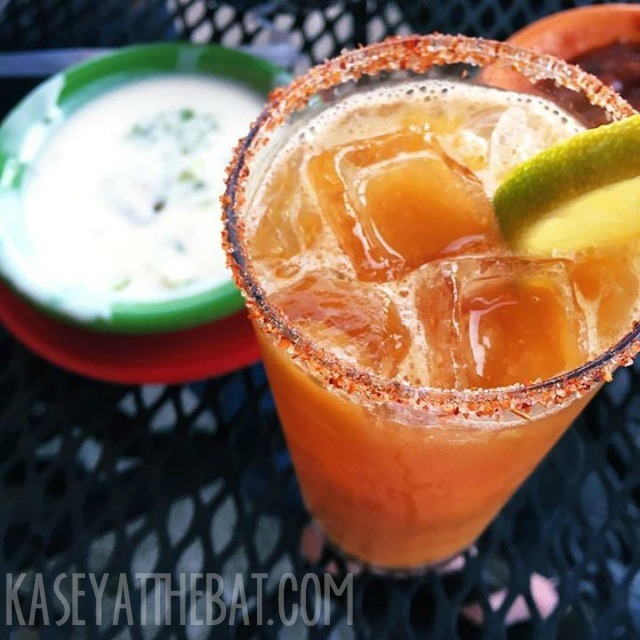 This was their summer margarita that hung over into fall a little bit. It was a peach puree and some spicy salt and oh my goodness was it delicious. They make all of their margarita stuff fresh, nothing leftover or mass produced. Even their house margaritas are all made fresh, no big batch sitting up on the back of the bar. Los Magueys is up in Paulding county by my dad's house. It's your typical little neighborhood Mexican restaurant, which is why it's delicious. They also have a pretty heavy pour when it comes to the tequila, which really is the way to my heart, if we're being honest. Plus. They have this dish called the Maguey Special which is rice drowning in cheese dip with shrimp and chicken or pork. YUM. Last, but not least, we have El Taco in the Virginia Highlands. El Taco is a fun little place, they have a salsa bar, tasty food, and a fun little giveaway where everyone gets tokens and they spin a wheel at the top of the hour for prizes like free queso. 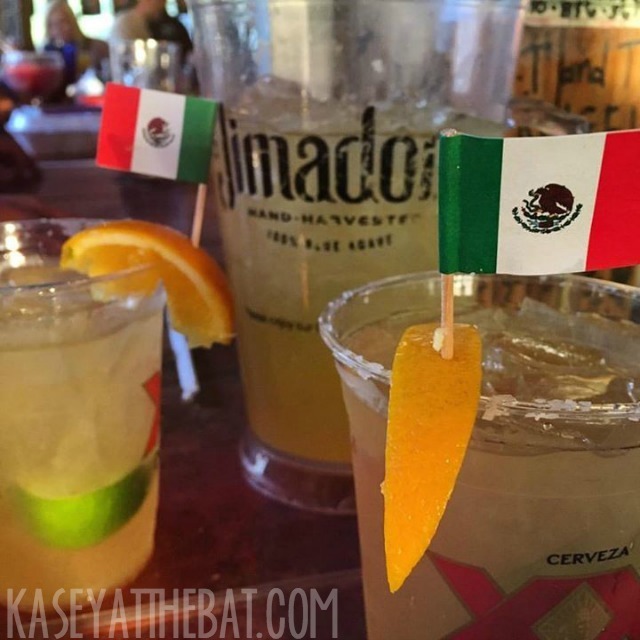 They do make their house margaritas in a large batch, but the pitchers are super affordable and delicious. 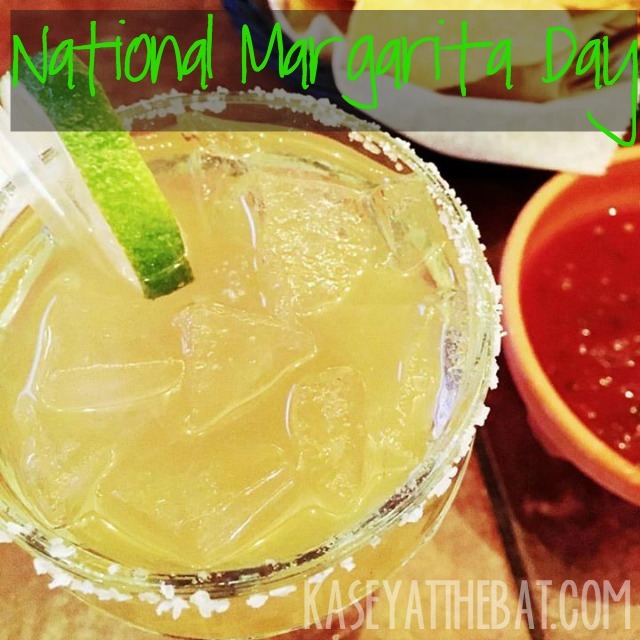 What are your favorite margaritas? Any favorites in the Atlanta area that I missed? Anyone craving a margarita at 8:30 am now?